All the benefits of a cottage without the work. Residential mortgage available. 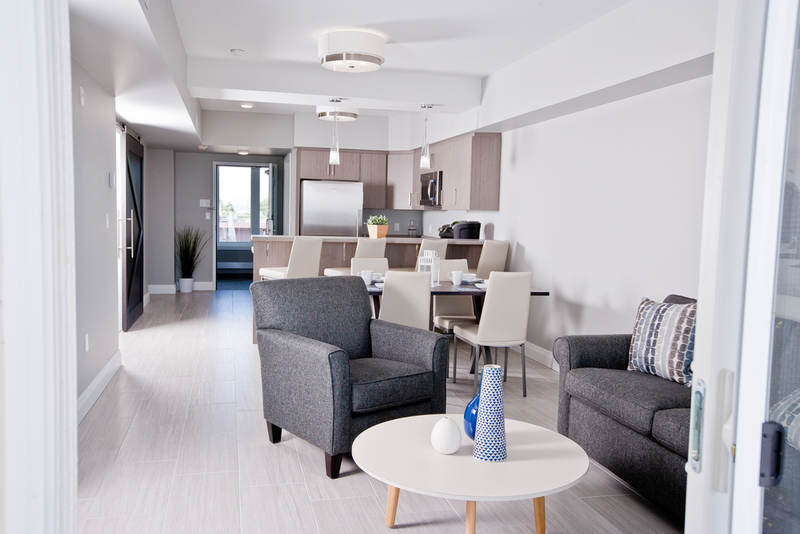 The Driftwood Villa is our most popular floor plan and the perfect place to recharge while enjoying the spectacular unobstructed beachfront views. 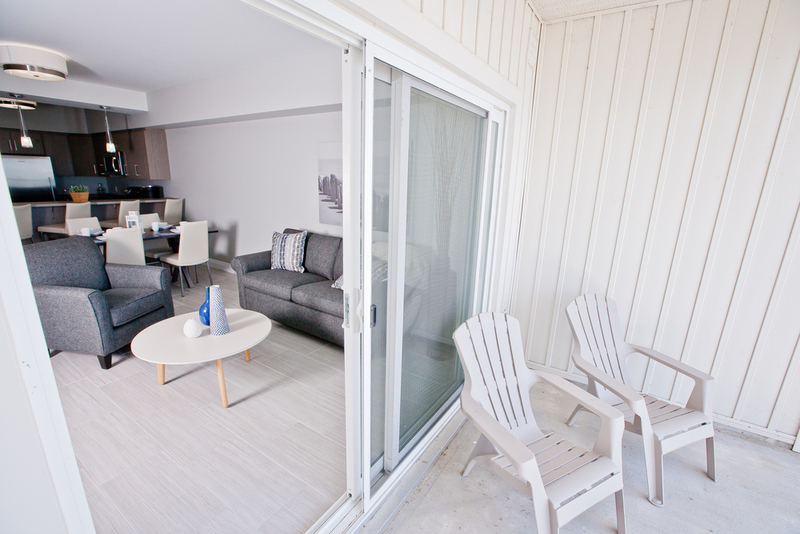 The Driftwood features a gourmet kitchen, dining area, living room and your own private balcony. The large king- size master bedroom features a private and luxurious three-piece ensuite as well as access to your balcony. The queen size second bedroom offers a spacious retreat for guests. 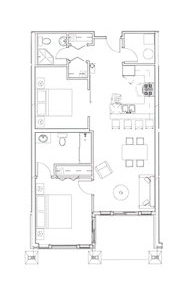 Two full bathrooms help to ensure there is plenty of privacy and space for guests and family. Kick back and relax up on the rooftop patio. Whether you are listening to the local song birds, enjoying a glass of your favorite beverage or watching a colourful sunset, the 360 degree view offers sights as far as the eye can see. At night you can see the American shore line lit up at a distance and even fireworks during holiday weekends.